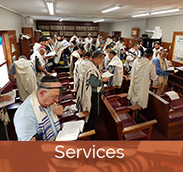 The Green and Sea Point Hebrew Congregation, affectionately known as the Marais Road Shul, has been home to Cape Town’s Atlantic Seaboard Jewry since 1926. We are proud of our a sense of community, encompessing all ages from ‘seasoned’ citizens to an ever increasing membership of young families and children. View our services and applicable times. 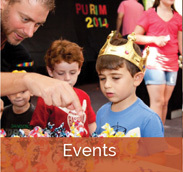 Find out about our upcoming events and parties. 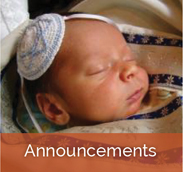 Find out who got married, our bar & bat mitzvot and who sadly passed away. 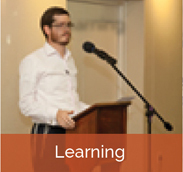 Read some of this week's study notes, the Parsha of the week and more.